Trunk rotation is a vital movement in tennis and all of racket sports. One thing we have to realize is that the tennis stroke doesn’t happen by itself, and we need to teach the body how to properly drive from the ground up through the hip, before transmitting force into the spine and upper extremity. 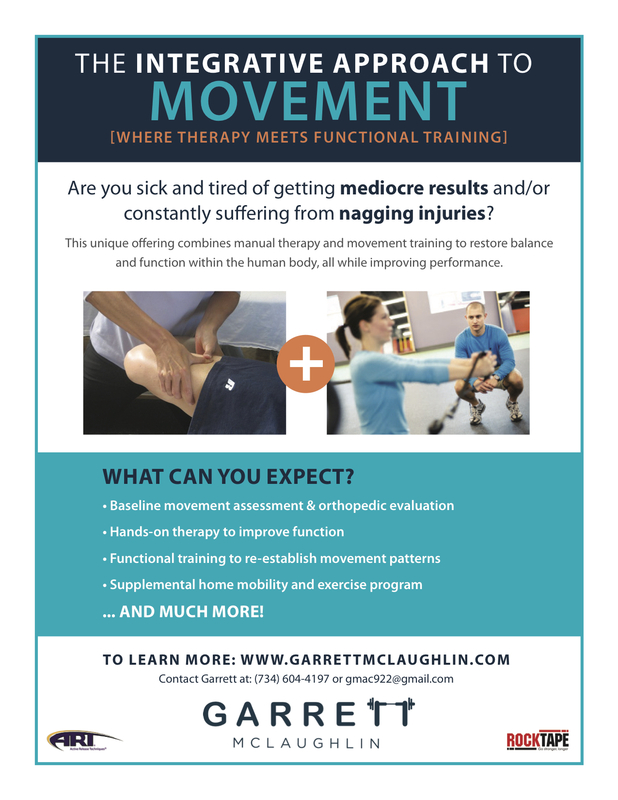 As with all functional movements, we need to ensure our joints have the necessary range of motion before doing a motion forcefully. One test I like to use to evaluate thoracic rotation is the seated rotation test from Gray Cook’s self-mobility screen. This is done by sitting cross-legged as close as you can to the door jam. With a dowel or PVC pipe across the front of the shoulders, rotate using the upper spine as far as you can in one direction. Were you able to touch the dowel to the wall? Now, try again to the other direction. If you were unable to rotate all the way until the dowel touches the door, then we need to work on improving this range of motion first. **Watch the video below on how to assess your own thoracic rotation. If your rotation was adequate and the dowel touched the door in both directions of rotation, you can skip these corrective exercises to improve thoracic rotation. But, if you found out that you lacked the necessary range of motion, the following exercises should be done several times per day until you can successfully pass the test. Now that we have cleared up any restrictions within the t-spine, we can move on to the fun stuff! Developing strength and power in trunk rotation can be done with a variety of exercise equipment and drills. A few of my favorites include using the medicine ball. There are several different progressions using the medicine ball that teach trunk rotation and how to incorporate this motion into a more sport-specific action using the lower body to create force. For our purposes with racket sports, we can start with the staggered medicine ball trunk rotation throw and progress to the step to medicine ball trunk rotation throw. Click the videos below to view these exercises. These medicine ball drills can be done alone, against a wall, or with a partner by throwing back and forth. Realize that with a partner you can not throw as hard as possible, slightly limiting the drill’s effectiveness. Besides developing a powerful tennis stroke, the thoracic spine is a vital set of joints that need the necessary range of motion. From sitting for long periods each day and all technology being in front of us, we tend to lose mobility in the thoracic spine over time. That is why it is essential to perform the self-mobility screen to determine if you have the prerequisite amount of thoracic rotation before performing the medicine ball drills.